We all know that staying in a hotel can be pretty expensive. But if you’re looking to stay somewhere that is stylish and clean with the benefit of being cheap, then look no further. Here are 5 affordable hostels and capsule hotels located in Tokyo. 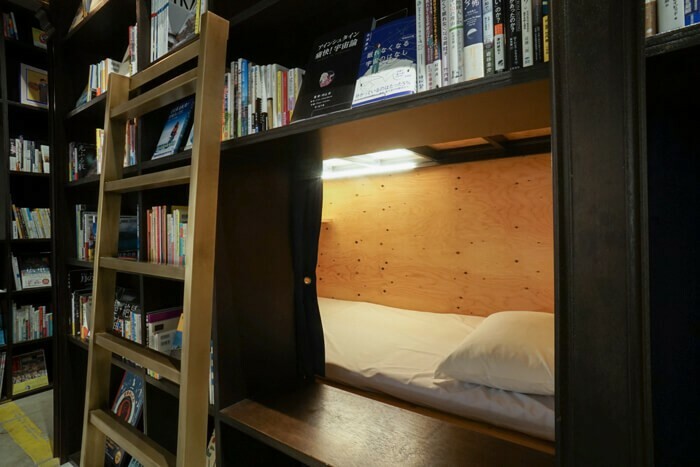 “BOOK AND BED TOKYO” is a hostel designed around the concept of being able to stay in a bookshop. There are 4 branches of BOOK AND BED TOKYO, with the fourth and latest set to open in Asakusa. The hostel comes with an authentic cafe bar menu serving original cocktails, coffee and more from bookshelves to both overnight and daytime guests. 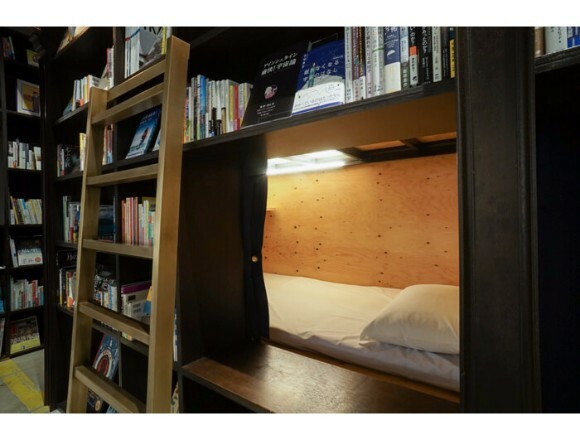 From just ￥3,800, you can look forward to the pleasure of books and rest in the very special experience of staying overnight at a book store. IMANO TOKYO HOSTEL is located 10 minutes from Shinjuku station and 3 minutes from Shinjuku-Sanchome Station by foot, right by the Hanazono Shrine. The hostel has both normal rooms and traditional Japanese style rooms. A big highlight of the hostel is the cafe & bar on the first floor. (Cafe – 8:00-17:00 / Bar – 18:00-23:00). Accommodation prices from ￥3,500. Nearest Station: JR Shinjuku Station / Shinjuku Sanchome Station via the Tokyo Metro Marunouchi Line, Fukutoshin Line, Toei Shinjuku Line / Higashi Shinjuku Station via the Toei Oedo Line. 9-minute walk from Shinjuku Station East Exit. 3-minute walk from Shinjuku Sanchome Station Exit E2. 8-minute walk from Higashi Shinjuku Station Exit A2. 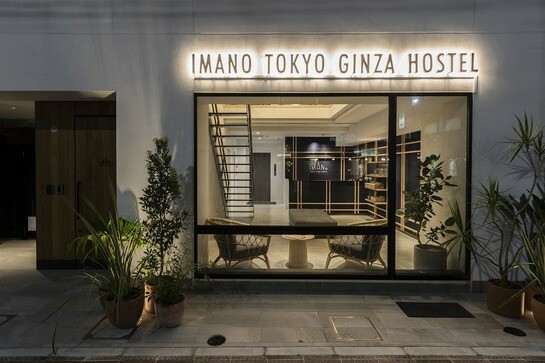 “Imano Tokyo Ginza Hostel” is also located in Shinjuku. The hostel features a comfortable lounge for guests staying the night where they can enjoy chatting together. It’s a place that recognises and seeks to preserve that “one-in-a-lifetime encounter” while on a trip. 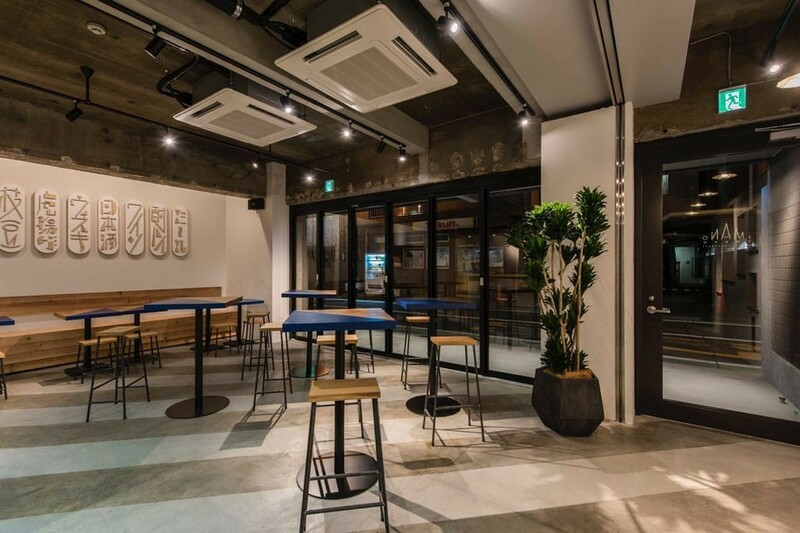 As well as a female-only floor, Imano Tokyo Ginza Hostel offers a wide range of different bedding types and room types, from family rooms which the whole family can enjoy together to cost-effective dormitory rooms. Accommodation prices begin at ￥3,400. “GLANSIT AKIHABARA” is a capsule hotel located just 3 minutes’ walk from Akihabara Station, making it easily accessible, standing at 10 stories high. At every turn of the hotel, from the earthen-coloured bedding area and lounge, is placed materials associated with nature, showing the hotel’s hospitality not just in its functional aspect but its make up too. Beds are fitted with original mattresses provided in joint development with bedding manufacturer Tokyo Nishikawa. Accommodation prices start at ￥3,500. ※Until the rooms are prepared and the hotel opens, please enquire at the number below. “FromScratch TOKYO” is an accommodation aimed at foreigners located close by Sumiyoshi Station, a 20 minute train journey from Shinjuku Station via the Toei Shinjuku Line. 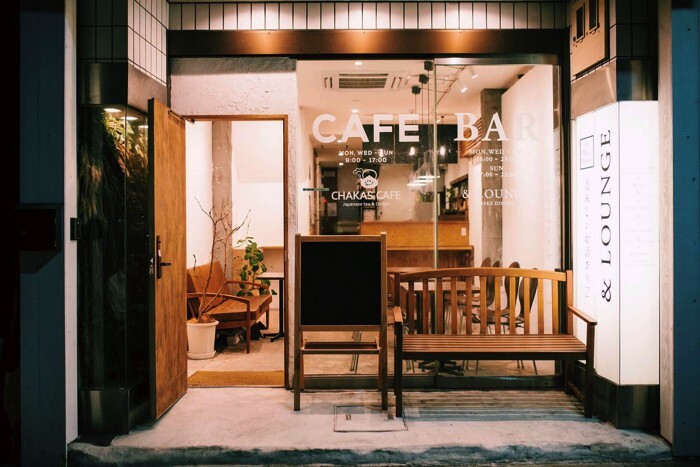 It includes a shop that rotates services – during the daytime it’s a cafe that serves Japanese tea, while at nighttime it turns into a bar serving Japanese alcohol. Artists are invited to display their latest works and live events are also hosted. 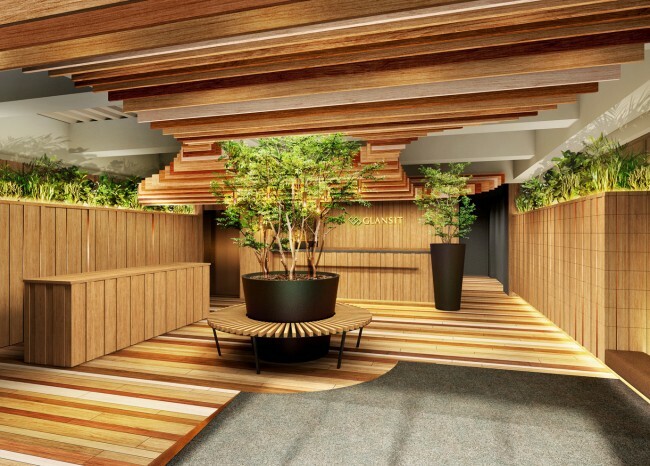 FromScratch TOKYO enables guests to immerse themselves in Japanese culture with Japanese tea and alcohol served with with art, music, or on its own. Access: Board the Toei Shinjuku Line and alight at Sumiyoshi Station. Located 7-minutes’ walk from Sumiyoshi Station. Do any of these hotels and hostels peak your interest? Each one of them serves up their own slice of originality, promising a unique experience to whichever you visit. Pick which one suits your needs most during your travels to Japan!